An optometrist for more than 30 years, Dr. Warshawsky performs eye exams and fits contact lenses at these locations: Downtown Minneapolis, South Minneapolis, Northeast Minneapolis and Osseo. 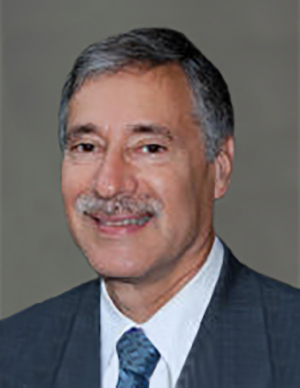 Dr. Warshawsky earned his Bachelor of Science degree from the University of Michigan in Ann Arbor and his Master of Science from Wayne State University in Detroit. He was an honors student at Pennsylvania College of Optometry, which awarded his OD degree in 1977.